We often hear the phrase “pastor as scholar” used to describe the serious intellectual responsibilities tied to the ministry. 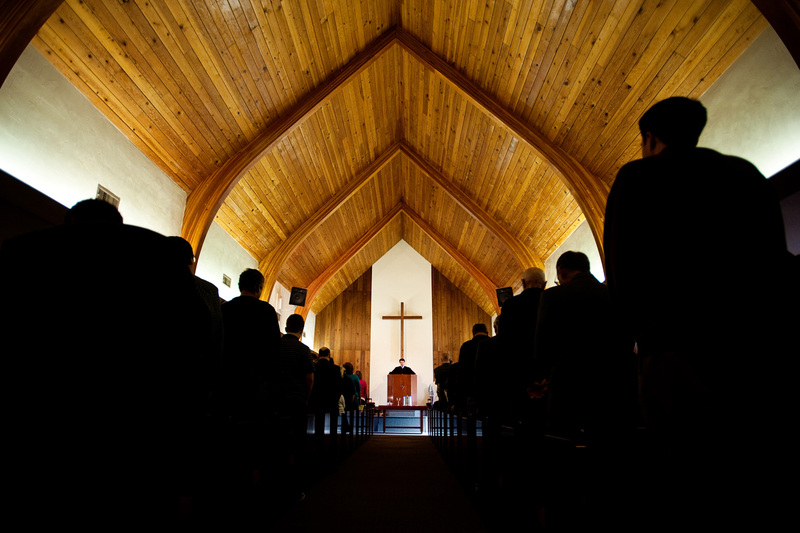 A pastor should be well-versed in the original languages, master the trajectories of church history, and possess a solid grasp of the philosophical issues facing the church today (just to name a few). And as important as these are, we must never forget that they are all, in the end, pastoral. In other words, theology is for ministry; it is for proclamation. It’s not so much that the pastor is a scholar but that the scholar is a pastor. Carl Trueman gets at this in summarizing John Owen’s own study and practice. In his work on the communion with the divine, Owen connects his theology, it its catholic, Protestant, and Reformed dimensions, to that most critical of Puritan concerns: the worship of God. And in so doing, Owen demonstrates that most delightful aspect of precritical theology: its essentially ecclesiastical and practical purpose. None of his theology was intended for its own sake, as some kind of glass-bead game to be played by an elite few in isolation from the world around. On the contrary: it was theology done within the church for the benefit of the church. As speculative and as metaphysical as many of the issues [were], for Owen none of it was purely abstract. Whether polemic, commentary, or doctrinal exposition, his work always connects to the life of the church and the health of Christians, individual and corporate. The divorce of theology as an academic discipline from the ecclesiastical context, so basic to the modern discipline, would have been inconceivable to Owen and is another point of basic continuity between his work and that of his predecessors. As the great patristic writers were capable of flights of intellectual brilliance in developing a theology which was basically concerned for the health of Christ’s flock; as the great medievals put their massive intellects to the service of the church and wrote both massive theological systems and profound and moving hymns and prayers; as Luther and Calvin always saw their theology as having a primarily ecclesiastical function and as terminating in the preaching of the word and the administrating of the sacraments; so Owen draws on that most Christian of doctrines, that of the Trinity, refracts it through a Reformed soteriology, and applies it to that most basic and universal aspect of the Christian faith, the devotional life. – Carl Trueman, “John Owen: Reformed Catholic, Renaissance Man,” (2007) p. 128. Ministry, therefore, is not so much about “going up” into the rarified airs and untrammeled musings of theological exactitude, untouched and untroubled by the world below. Here we may feel impregnable, fully equipped to battle the problems of society. But “here” is not ministry. No, ministry is very much about “going down” into the very depths of peoples’ pain and confusion; to empathize with them; to appreciate their humanity (which is our humanity); to weep when they weep; to laugh when they laugh; indeed, to “become all things to all people” (1 Cor. 9:22). Is this not what Christ did? Is this not what Paul did? As such, the tools of the trade (i.e. a seminary education) are only valuable when we see them in this light: as eminently practical. It’s not so much about learning theological principles and philosophical abstractions which we can then later “apply” to reality down bellow. No, it is in our studies that reality itself is opened up to us! And we are sent plummeting to earth, our feet firmly striking the ground. It is here that our problems become apparent; that our nature and weaknesses strike us in the face. And then we realize that our problems are not just “down below,” but all around us. We all suffer from the same fallen humanity; and we are all weary pilgrims. Thus a pastor doesn’t become a scholar to escape the vicissitudes of the mundane and the ordinary, to perch unassailable by the unpleasantries below. For here we will not find safety: only coldness, and finally death. God demonstrates his character to us by stooping down to our nature, and “getting his hands dirty,” as it were, with our flesh and blood. Out of the dust of the earth he created them male and female (Gen. 1:27). And then, God, in the person of Christ, took this humanity upon himself, forever, identifying with us in the most empathetic and intimate way ever. And as under-shepherds, ministers are called to no less. Indeed, we must first loose our lives if we want to find them (Matt. 10:39). For there is no greater love than this (Jn. 15:13). 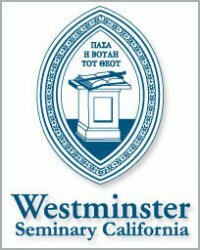 The following is a satirical catechism put together by John Owen, highlighting the consequences of Socinian error. Question 1: What is God? Answer: God is a spirit, that hath a bodily shape, eyes, ears, hands, feet, like to us. Question 2: Where is this God? Answer: In a certain place in heaven, upon a throne, where a man may see from his right hand to his left. Question 3: Doth he ever move out of that place? Answer: I cannot tell what he doth ordinarily, but he hath formerly come down sometimes upon the earth. Question 4: What doth he do in there in that place? Answer: Among other things, he conjectures at what men will do here below. Question 5: Doth he, then, not know what we do? Answer: He doth know what we have done, but not what we will do. Question 6: What frame is he upon his knowledge and conjecture? Answer: Sometimes he is afraid, sometimes grieved, sometimes joyful, and sometimes troubled. Question 7: What peace and comfort can I have in committing myself to his providence, if he knows not what will befall me tomorrow? Answer: What is that to me? See you to that. [T]he issues at stake when it came to the doctrine of God had profound pastoral implications; and the Arminian and Socinian proposals were not simply intellectually disastrous; they were also disastrous for the economy of salvation, and thus for Christian pastoral practice, and for the experience and aspirations of the ordinary believer as well. 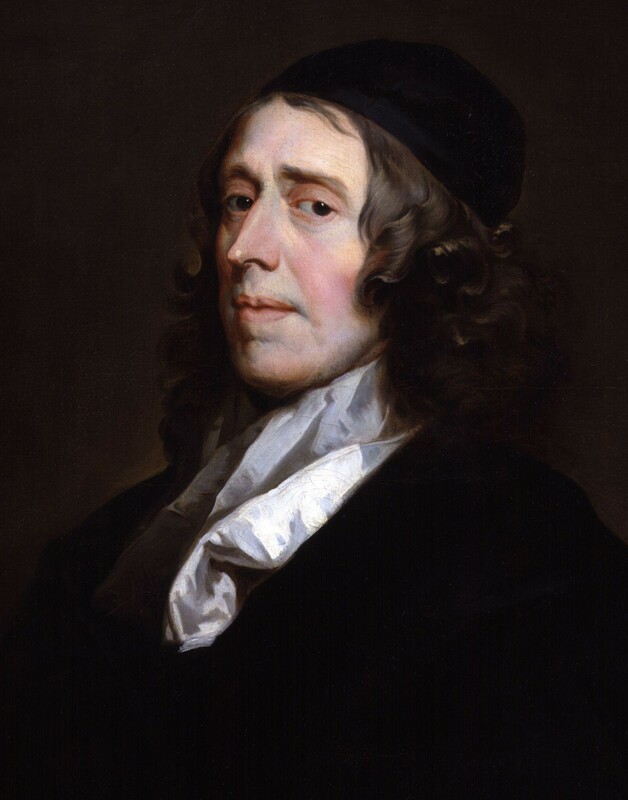 – John Owen: Reformed Catholic, Renaissance Man, 66. Doing theology isn’t merely an exercise in mental gymnastics. No, it’s immensely practical. In fact, it’s the only way we can explain and cope with reality in this beautiful, yet sad, world.